T-shirt & goodie bag for all Paid 5K runners. All kids receive finisher medals. 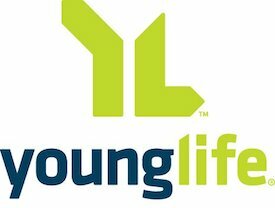 We encourage participants and those who can't participate to Make a Donation to Joplin Area Young Life. 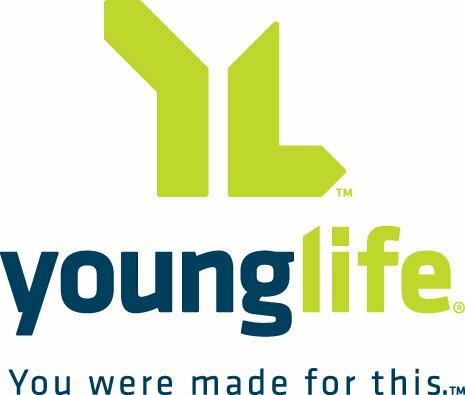 Young Life is a Christian ministry that reaches out to middle school, high school and college-aged kids in the Joplin area.